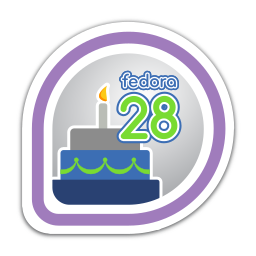 Attended a local release party to celebrate the launch of Fedora 28! First earned by jonatoni on 2018-05-21. Last awarded to potty on 2018-08-18.